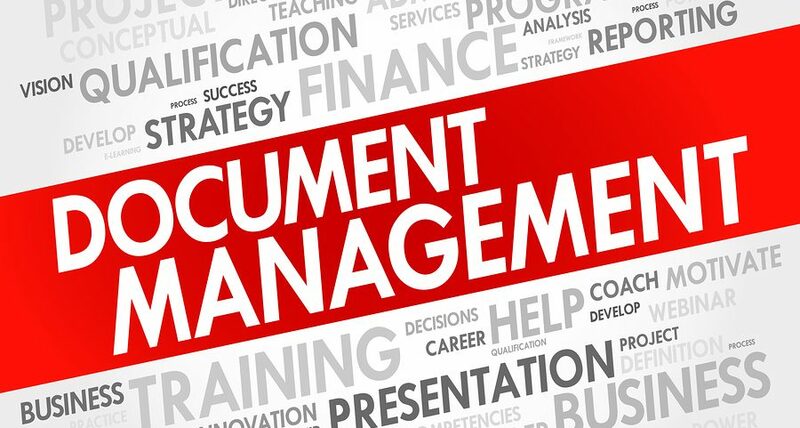 A document management system (DMS) in the workplace helps to ensure an efficient protocol for managing large amounts of files. In addition to more efficiency, a DMS can also increase the security of your confidential files with different levels of access controls. With a predetermined set of access controls, you can manage who has the clearance to view, copy, or edit different types of files. Major data breaches are reported on a daily basis that can cost a company millions of dollars in fines. AT&T for example paid $25 million in 2015 after the FCC found that offshore call center employees had access to personally identifiable information of their customers. 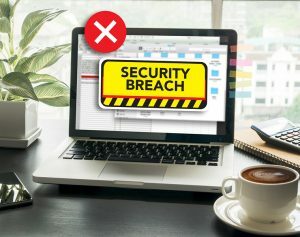 This type of data breach can be detrimental to any company and also perfectly outlines the dangers of poorly managed access levels to confidential data. The call center employees clearly should not have been able to look over the personally-identifying information of their customers, and in doing so, cost the company tens of millions. A DMS stores all records and documents in a digital format to make it easier to find, edit, copy, and transfer with a few clicks of a mouse. Traditional paper filing systems can be accessed by anyone with a key to the filing cabinet or storage room. You can dissuade certain employees’ access to certain files by keeping them locked or storing them in a different location. However, this can get complicated very quickly and scaling this method is not easy. By using an electronic DMS, you can quickly assign different levels of access to certain employees and the documents themselves. This creates a secure protocol that cannot be violated. Making any changes to the access controls of an employee is also fairly easy that can be done only with administrative controls. There are several strong arguments for implementing a DMS into your organization’s records management but it can be daunting to find a provider that can create a system made specifically to tackle the issues your company faces. Record Nations has a strong network of records management professionals that are locally based and operated all across the country. Local presence means you’ll get a better experience in a customized plan that aligns exactly with your needs, including experience in your industry’s standards. To learn more about how a DMS can help your business or to get a free, customized quote, give Record Nations a call at (866) 385-3706 or use the form on the right. In just minutes, you’ll be connected with our network of professionals ready to take your business to a more efficient and secure level.